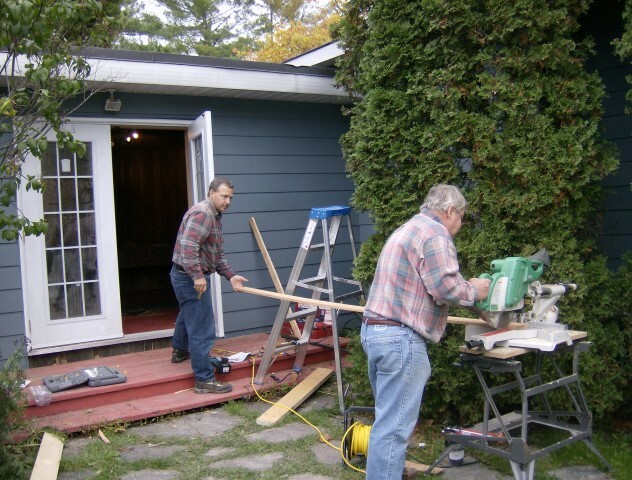 Get Involved with the Muskoka Lakes Museum! Become a Volunteer (below) or a Member! Looking for something a little out-of-the-ordinary, and rewarding to do with your time? Like to meet new people and make a difference? The Muskoka Lakes Museum Volunteer Program offers a wide range of opportunities and experiences, from helping with a children’s program to running a tour. Depending on your availability and interest you could help with the Herb garden, run a Pioneer demonstration, staff the Gift Shop, or assist with one of our special events. Interested? For more information please download our Volunteer Application form, fill it out and e-mail it back to us. Or contact the museum via e-mail or by calling us at 765-5367 for additional details. Need to complete your 40 hours of Community Work? The museum provides opportunities for Young Volunteers to help in a variety of ways, from assisting the summer staff with the children’s programs to helping with some computer-related functions, to helping with a special event. Bring a friend and make a difference this summer. Interested? For more information please download our Volunteer Application form, fill it in and e-mail it back to us, (please be sure a parent also signs it).